Comic Relief 'Red Nose Day'!! What a wonderful collection of people looking silly we had in school today. Thank you for responding to our Young Governors request to Look Silly for Red Nose Day. 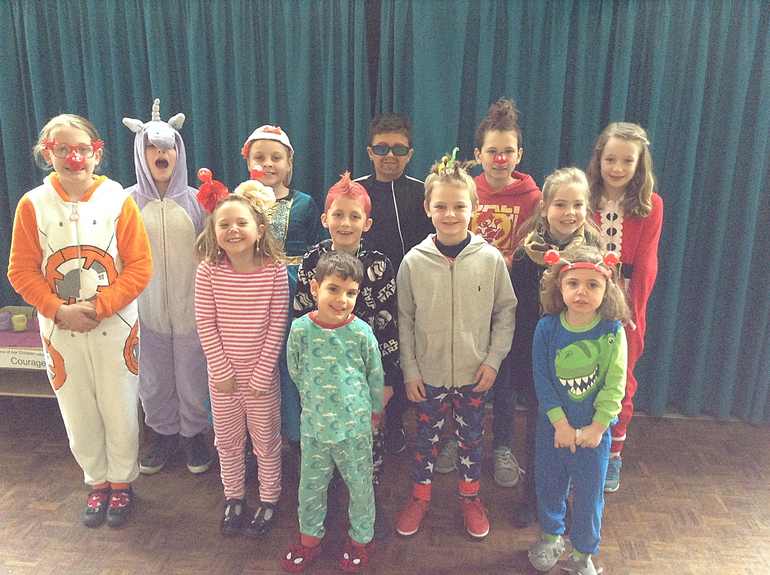 Your generous donations raised £120 for this year’s Comic Relief fundraiser. Special thanks should also go to our cookery club who, along with Miss Hart and Mrs Ingram, put a great deal of effort into making sure there were plenty of specially decorated cakes on sale for Red Nose Day.